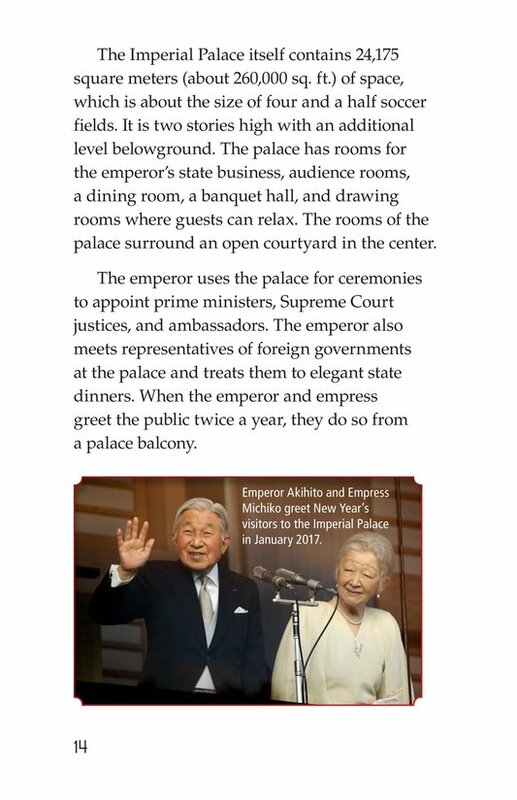 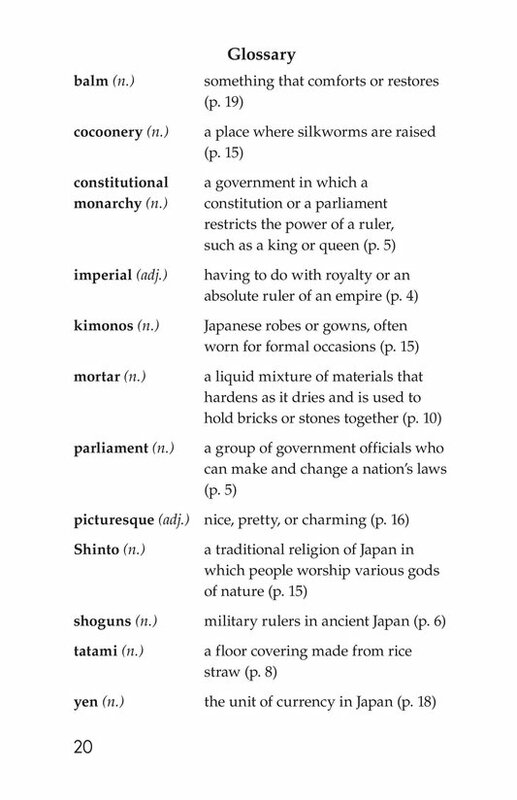 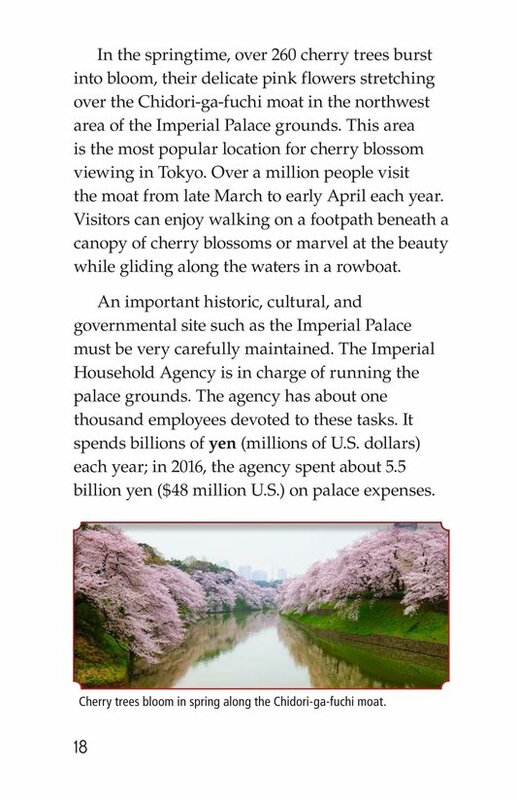 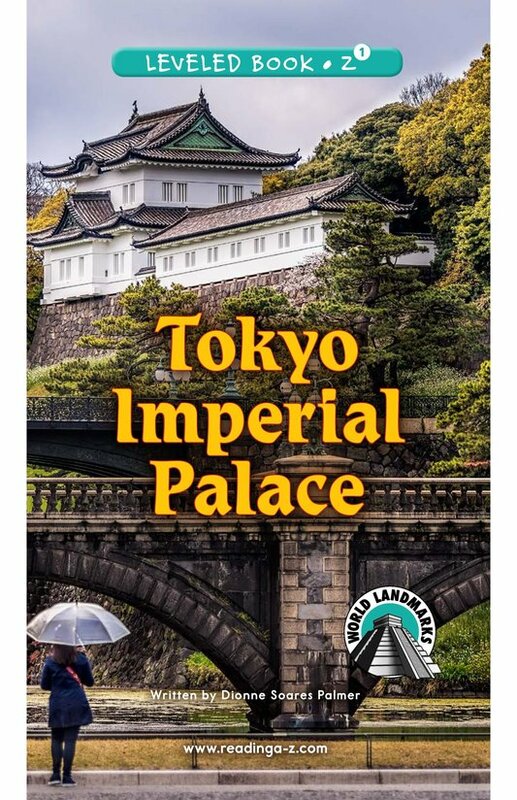 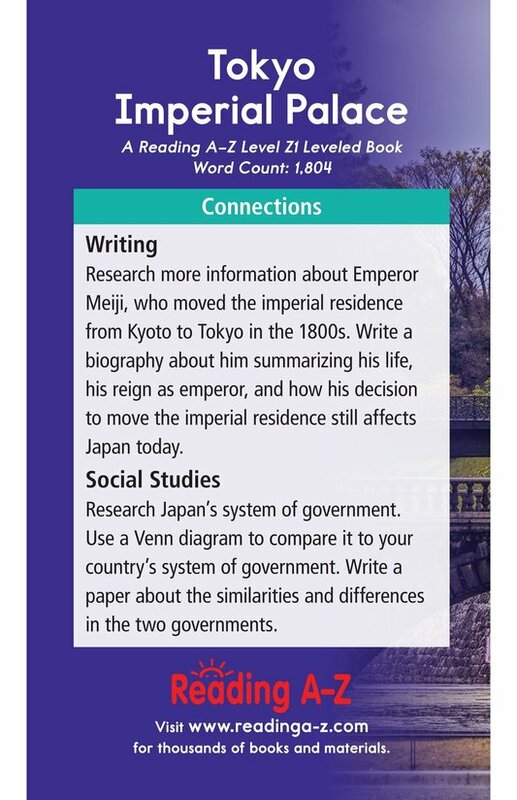 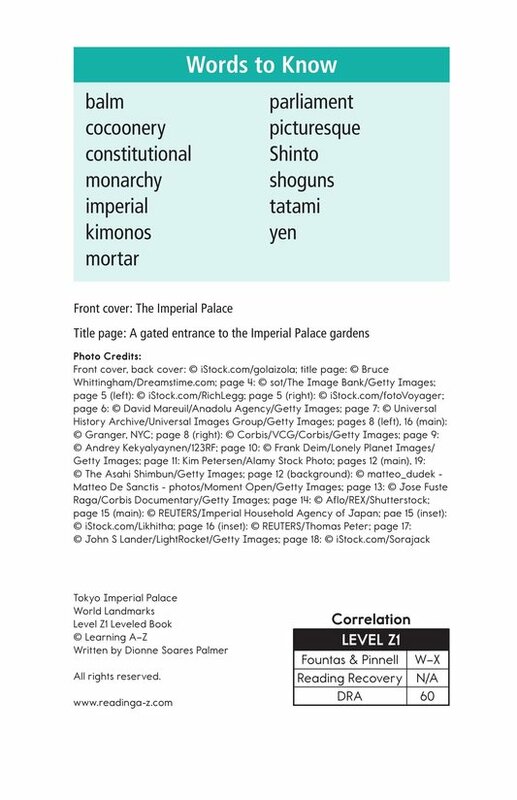 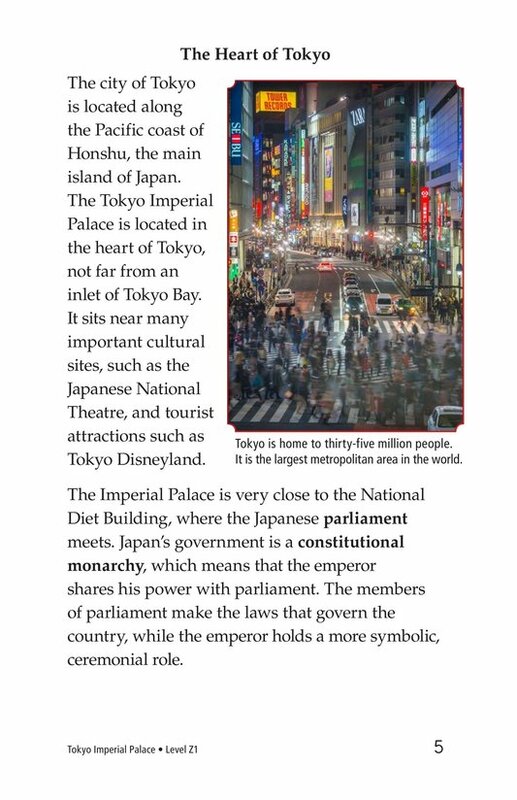 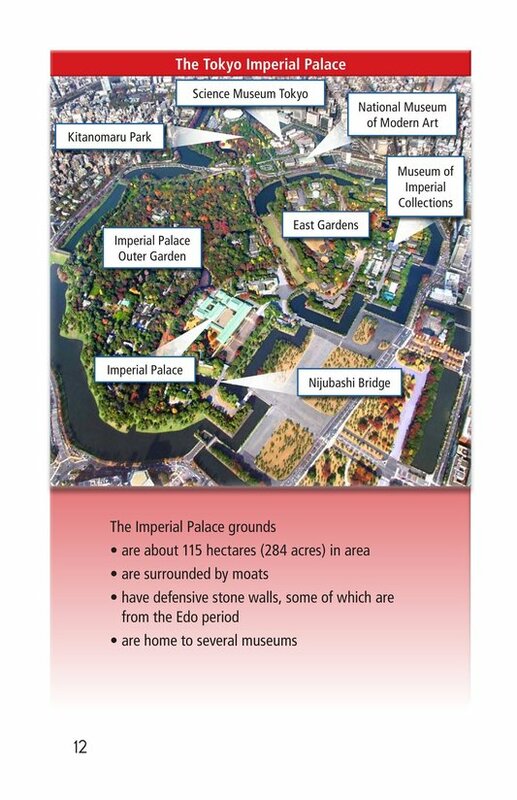 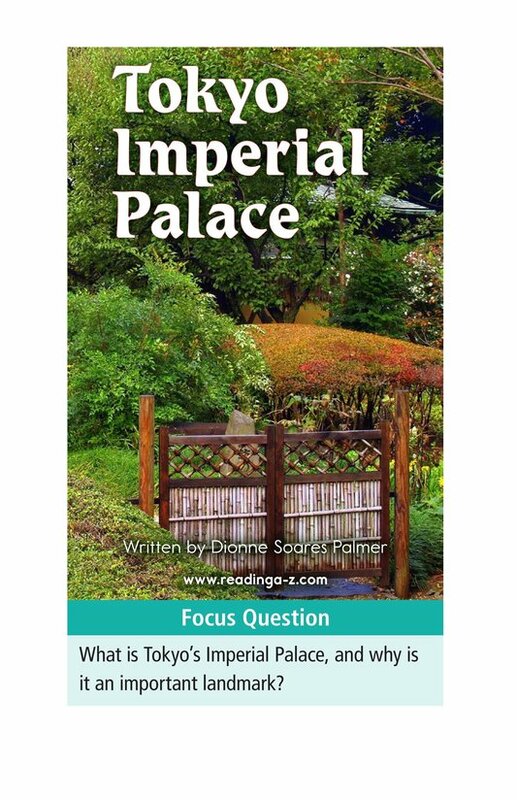 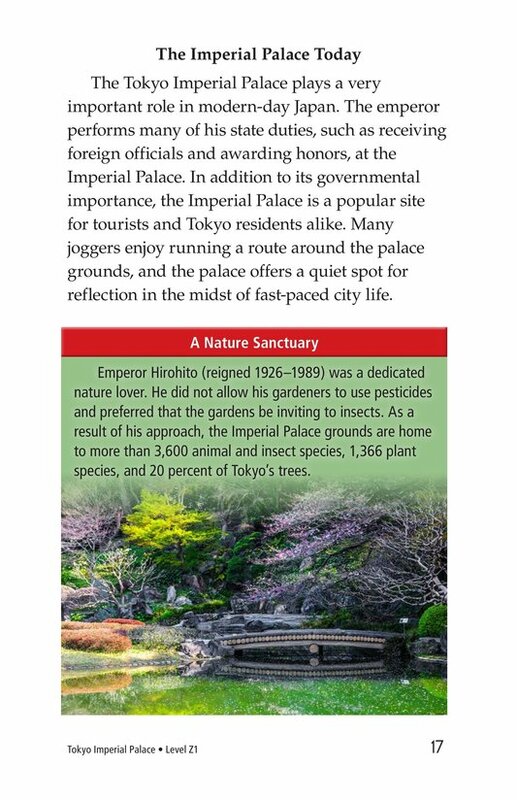 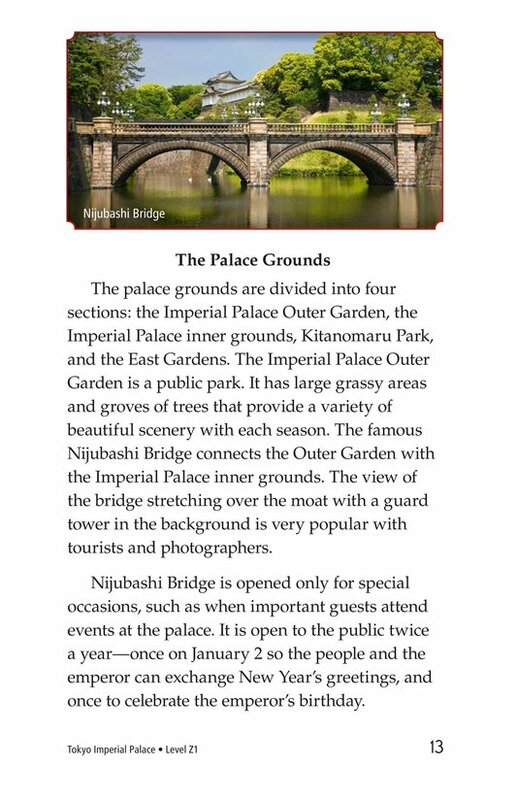 The imperial Palace is in the center of the city of Tokyo, Japan. 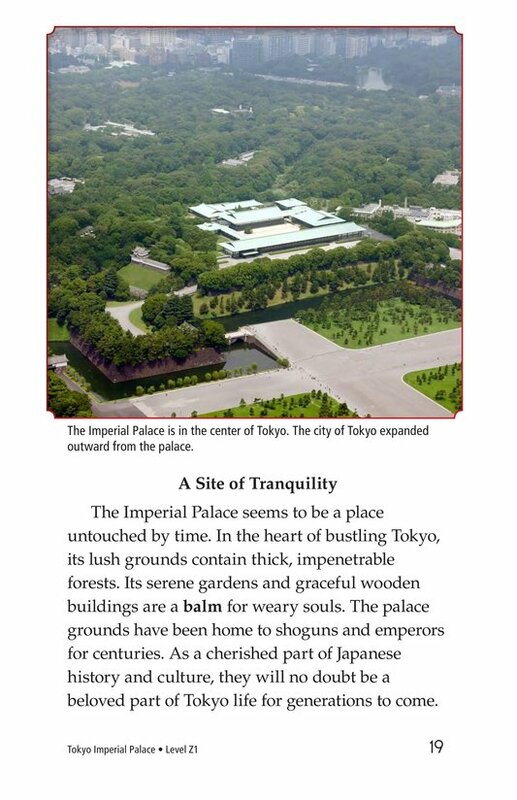 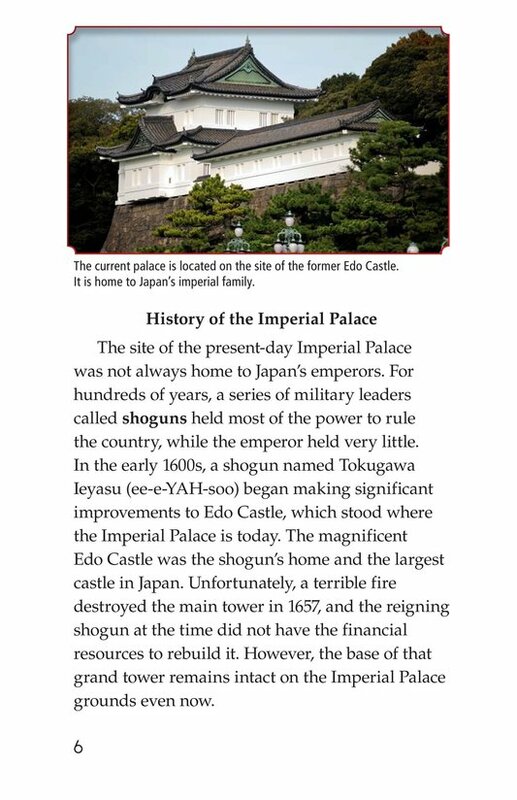 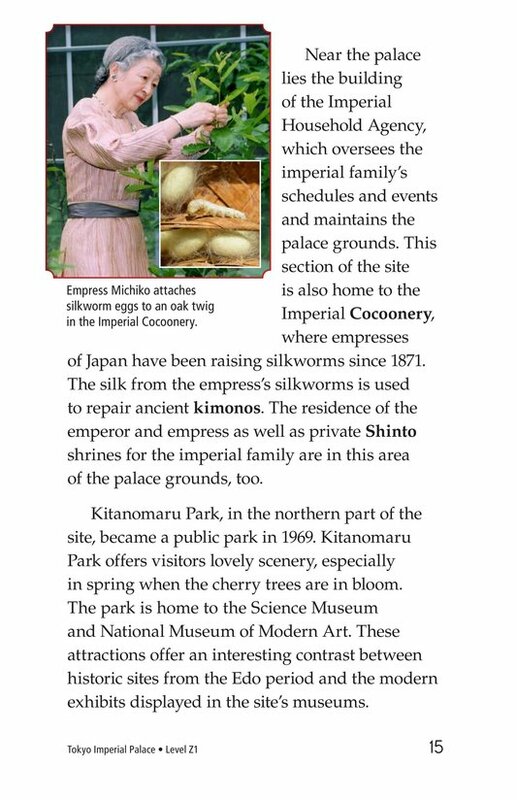 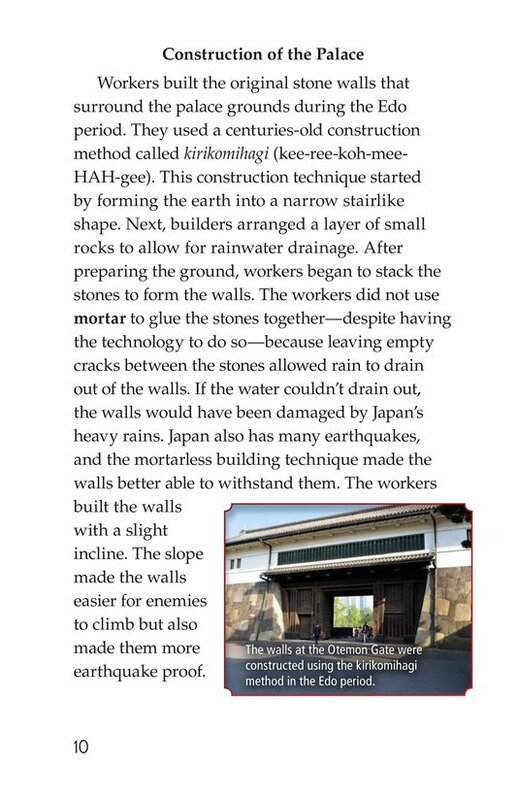 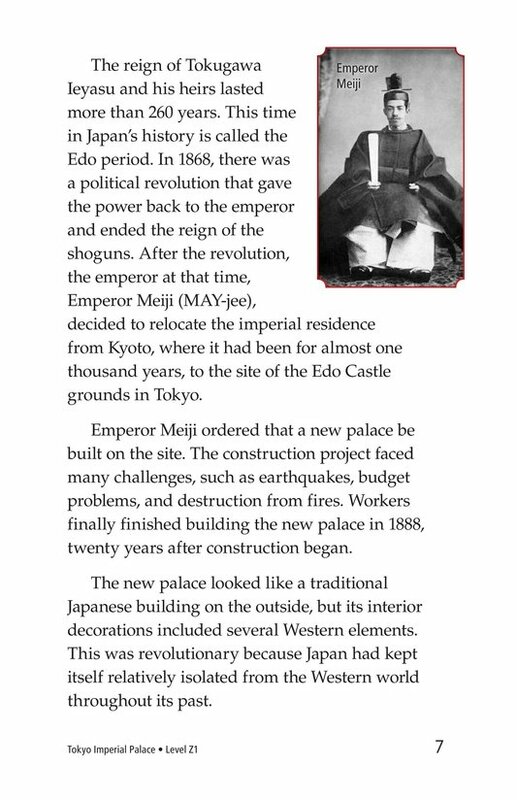 The palace was built on the grounds of a former shogun's castle. 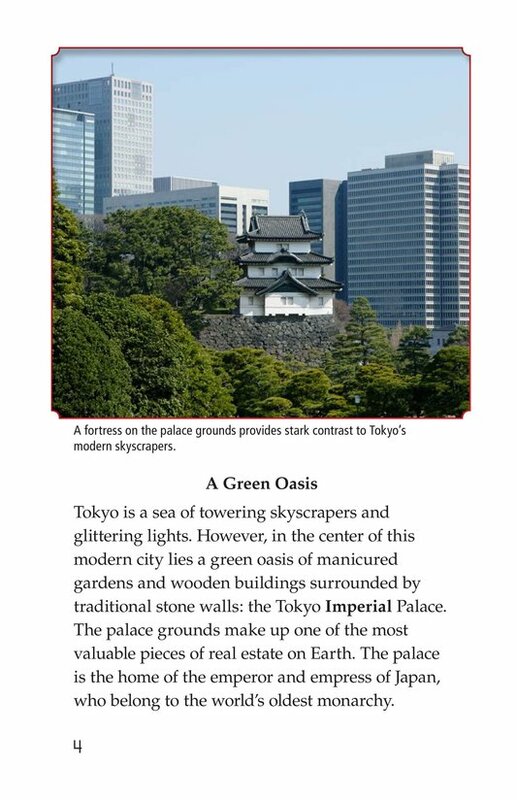 It is a blend of both Eastern and Western styles. 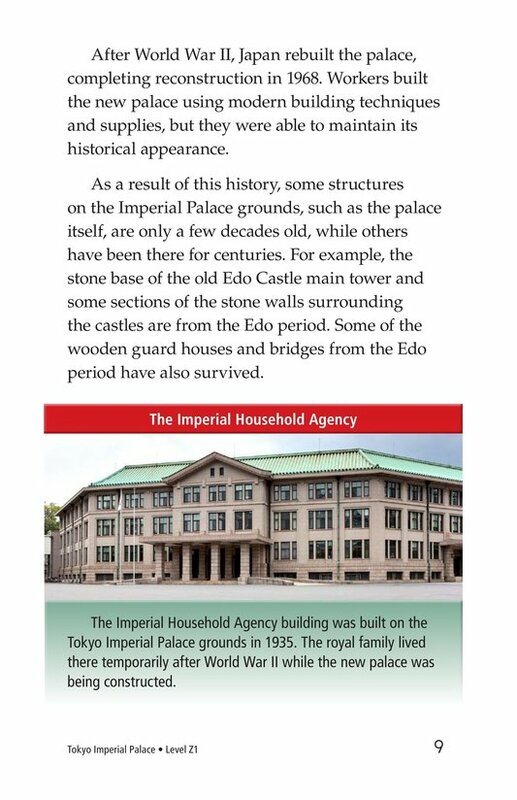 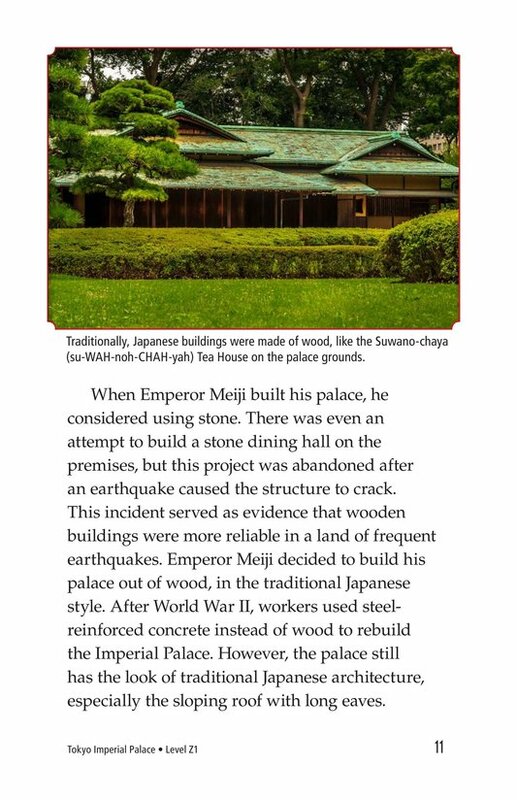 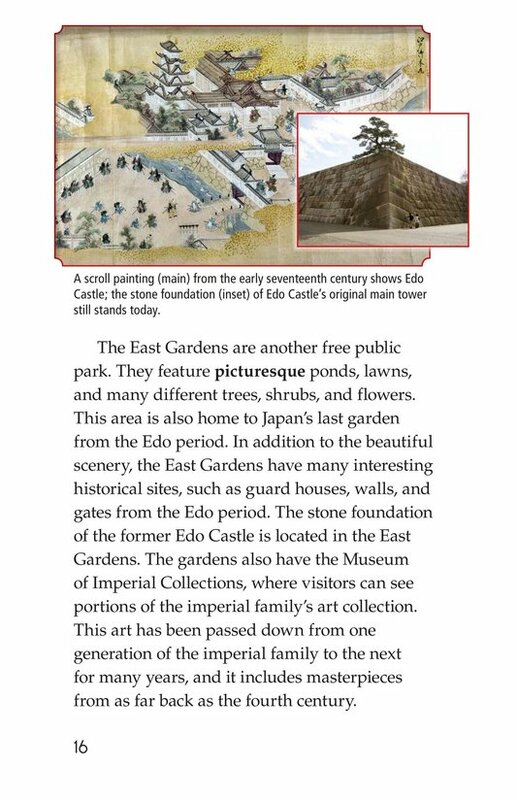 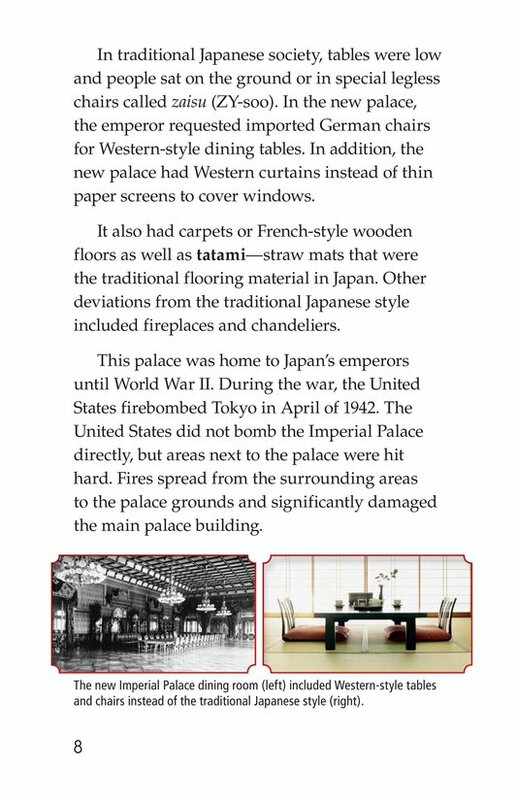 The palace is an important part of Japanese history, culture, and art. 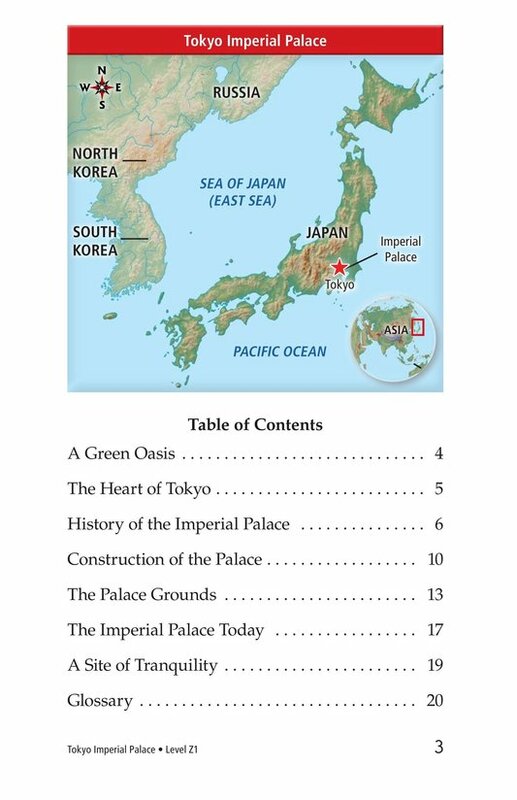 Students will learn about the palace's history, construction, and famous public gardens.